A collection of Facebook Timelines for your health-based fan pages. 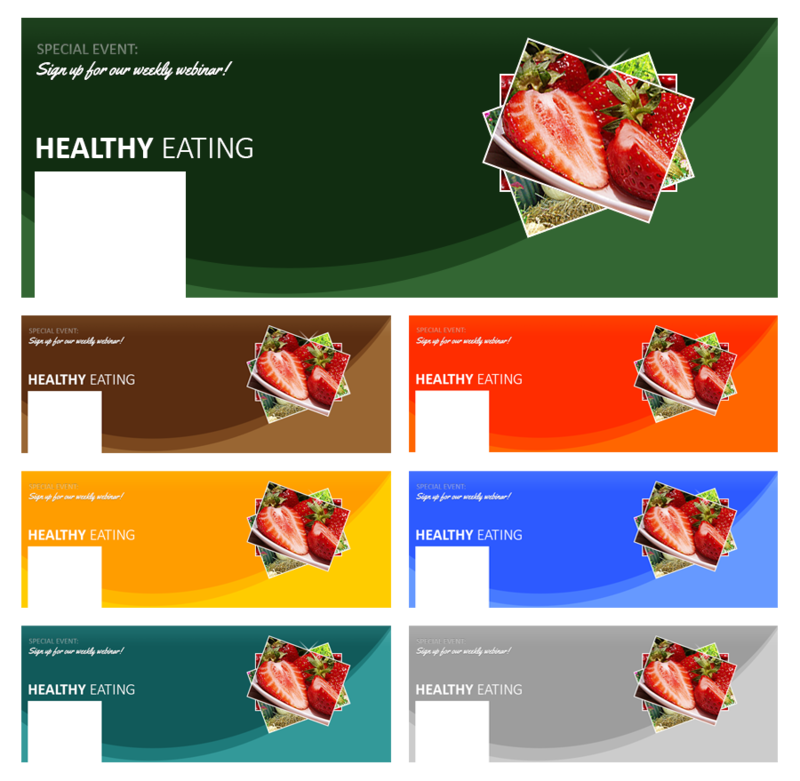 Use the included photos or add pictures to display your health products, prominently on the page. 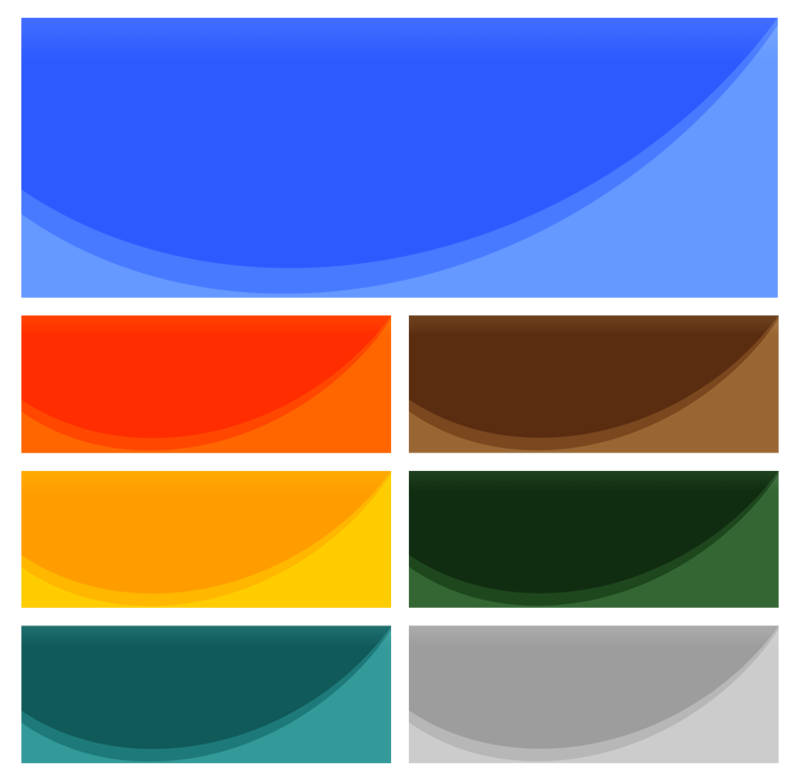 You get 7 color variations measuring 851 x 315 pixels, which you can edit inside of Photoshop, or use the blanks to add text and photos using Sumopaint or any other graphic program.